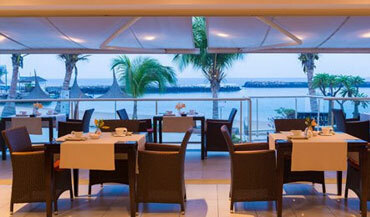 Terrou-Bi Restaurant Le Grain de Sel in Dakar: Fine dining over-looking the ocean. 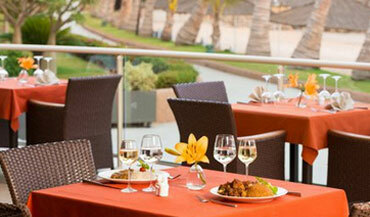 The latest restaurant of the Terrou-Bi is in a comfortable and pleasant setting. 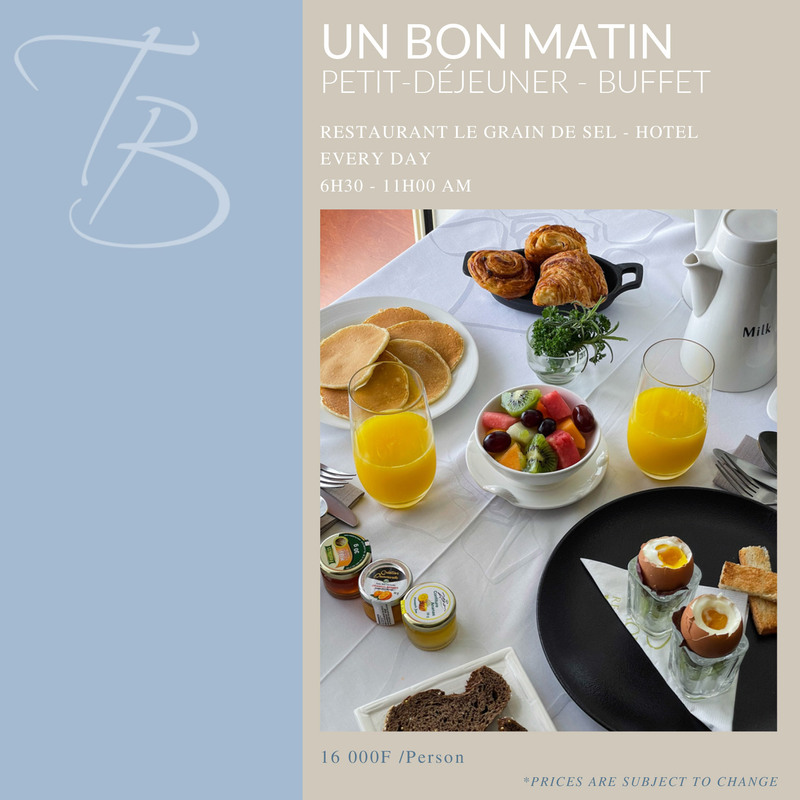 A comfortable air-conditioned space with a terrace overlooking the ocean often welcomes seminars, business lunches and group meals . An innovative menu offers an international cuisine with many specialties: meats and fish “à la plancha”, plus African dishes to discover.